Thanks to Tom for a fantastic seminar at Kao Loi. He was very impressed with our new gym! 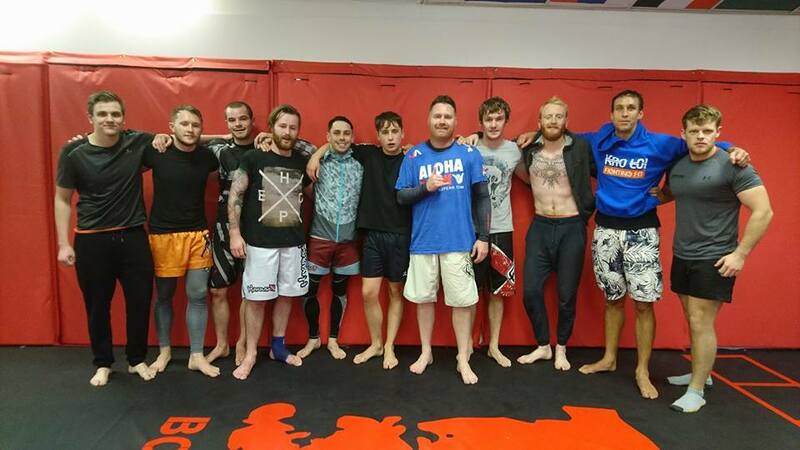 Tom is an excellent coach and a UFC judge, and we will be welcoming Tom regularly at the gym to work with all our coaching team and participants throughout 2017.